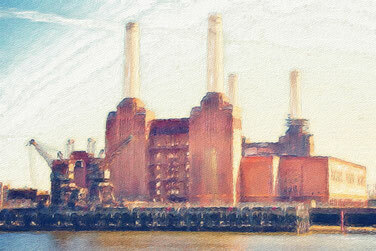 Battersea is a largely residential inner-city district of south London in the London Borough of Wandsworth, England. It has Battersea Park, one of southwest London's main parks and is on the south side of the River Thames. Great public transportation makes it really easy to enjoy the great outdoor space. Queens Removals provide excellent services to the local community. These services include domestic and commercial removals, worldwide deliveries, storage and man and van services.